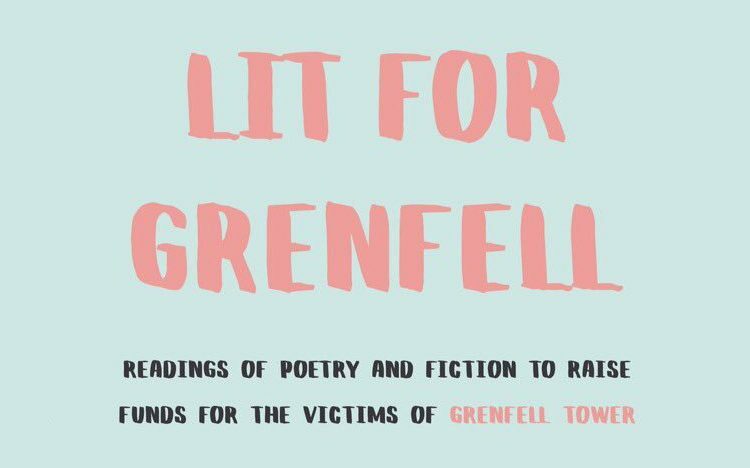 Following the tragic incident of Grenfell Tower our Eco Communities Bookshop Crofton Books hosted a literature reading at Crofton Park Library to raise money for the victims. Readers were: Peter Bloxham, Serena Braida, Annie Dobson, Jack Emsden, Livia Franchini, Lizzie Hudson, a.k. blakemore, Mim Spindlove, Maria Thomas.